Mark Pershin originally came from the dark side, completing a Bachelor of Business majoring in marketing at Monash Uni, and has since completed a Graduate Diploma of Environment at Melbourne Uni. 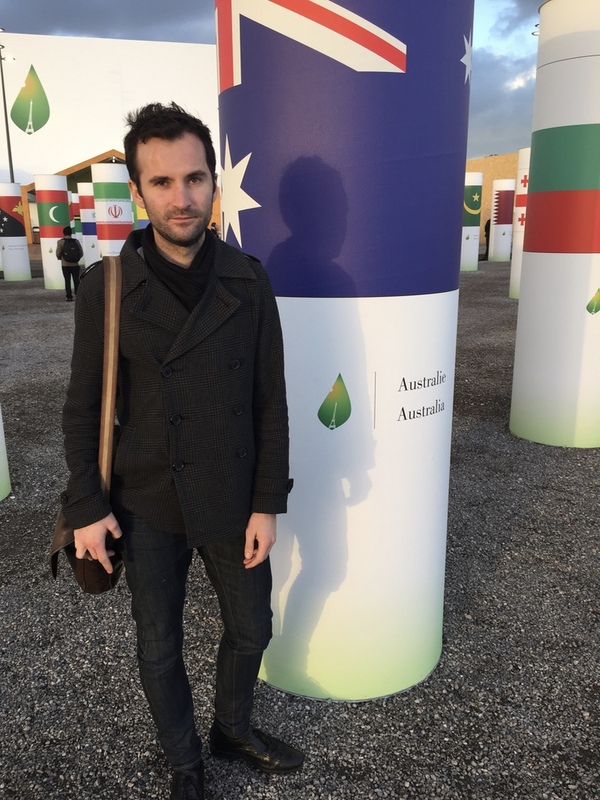 His interest in addressing climate change started with some volunteering at Beyond Zero Emissions and culminated in coordinating divestment campaigns and city groups for 350.org in Melbourne and Amsterdam. Mark’s professional skills and experience lie in digital media and analytics. Mark founded Less Meat Less Heat in March, 2015. Mark is based in Fitzroy, loves all aspects of music, does not wear skinny jeans, and follows a climatarian diet.